Producers Guild of India has hailed the decision of government to reduce GST on cinema tickets as a "progressive step" which will help the industry "move forward positively." The move comes after a delegation from the film industry, including Kapur, met Prime Minister Narendra Modi and discussed several issues the industry faces. 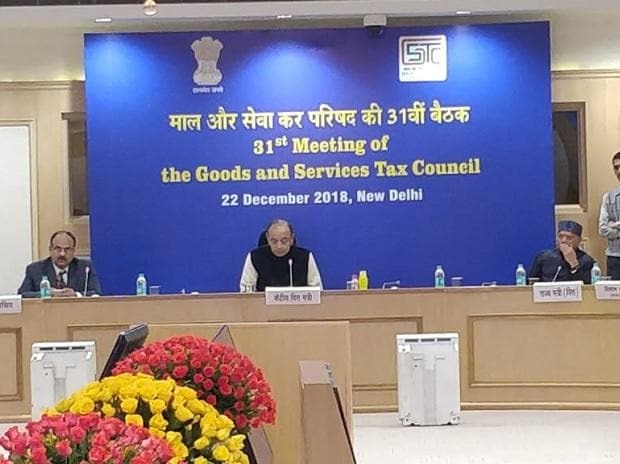 "The Film Industry truly appreciates the continued endeavours of the GST Council, The Central and State Governments towards resolving issues faced by the stakeholders in the smooth functioning of GST," the statement further read.